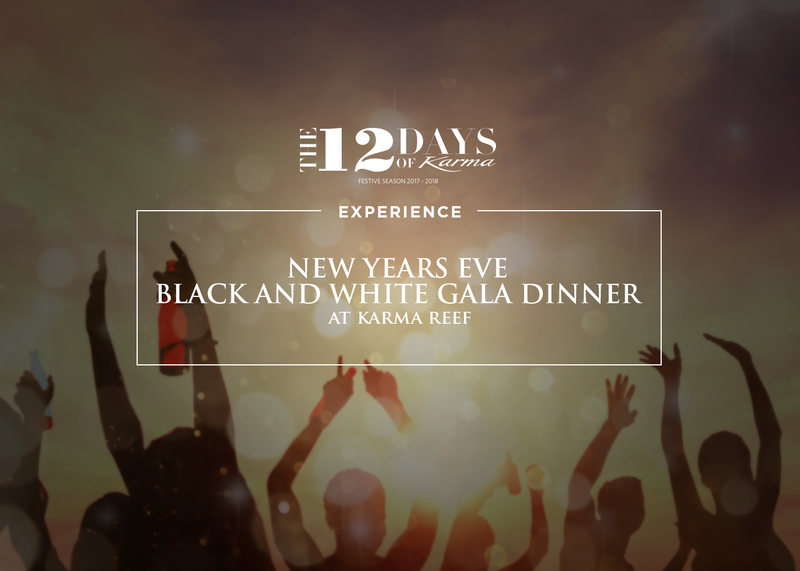 Treat yourself to a festive feast, Balinese style as our accomplished local chefs prepare a cornucopia of classics, with Bali’s most famous dish, Babi Guling (roast suckling pig) taking centre stage. 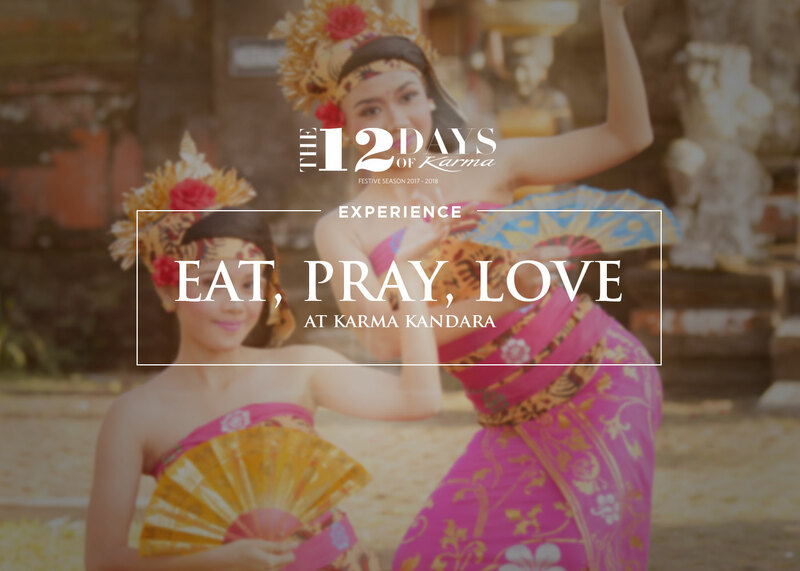 Discover the sensory delights of dishes like sate lilit (minced spiced pork on a stick) lawar (finely chopped mixed vegetables, herbs and spices) and bebek betutu (richly seasoned steamed duck) while we regale you with a performance of the famous Kecak dance, dramatizing a famous story from the Hindu Epic Ramayana. 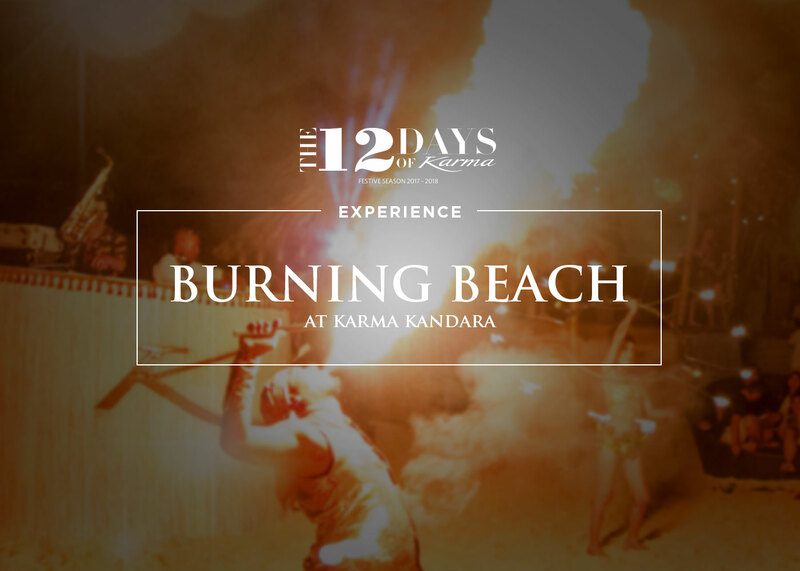 We close things up with a day-long homage to the undisputed Mecca of hedonism and free expression – the Burning Man festival! This year, we’ve brought in legendary Balearic music maestros Pete Gooding (UK) and Jon Sa Trinxa (Spain), confirming Bali’s growing status as the Ibiza of the East! 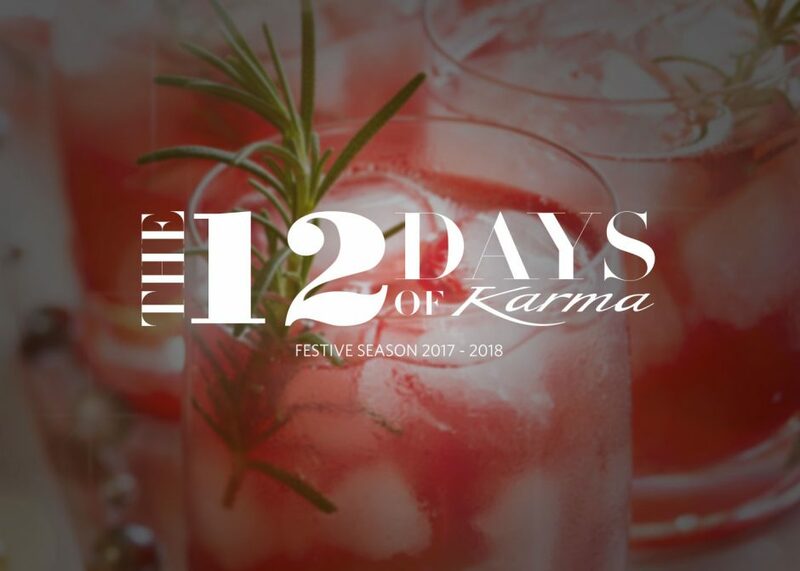 Plus we have veteran Glasgow duo Silicon Soul (Soma) expertly blending everything from tech to soul to disco as we take you deep into the night – a fitting end to a spectacular 12 Days of Karma! 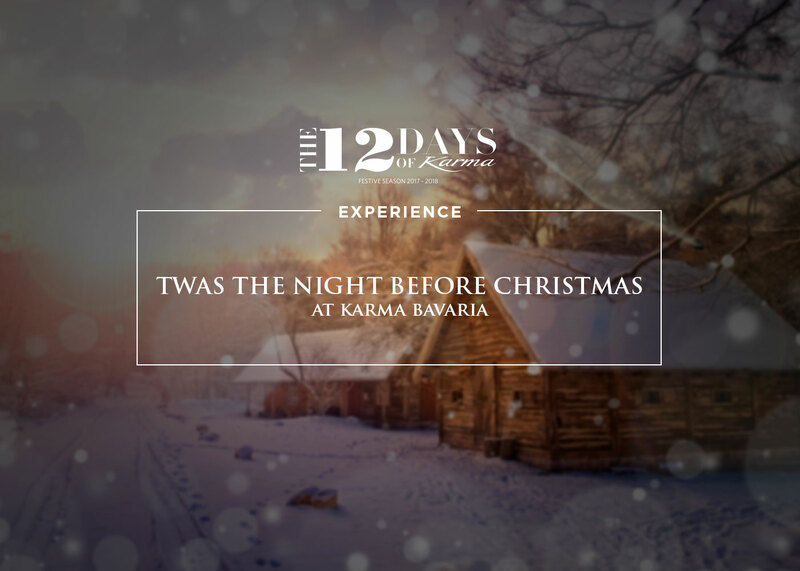 Visit www.karmagroup.com/12daysofkarma for the full schedule! WE NEED TO TALK ABOUT THAT VOLCANO!